The new reader-centric homepage is now the main Topic page and it is accessible to both signed in and signed out visitors. Signed in Hubbers see a blended content list that includes Hubs, Questions, and Discussions. Signed out visitors see Hubs only. All HubPages readers now have access to fresh content on HubPages. Navigation on the new Topic pages is consistent with Hubs: the right sidebar contains the list of subtopics that can be expanded. Each content listing item contains a brand new category heading that is clickable. We are more heavily promoting categories to illustrate the breadth and depth of content on HubPages. Each content listing has been updated to include the publication date. Author follower count was removed. Thumbnail images are 125% larger. The breadcrumb structure has greater consistency with Hubs, and “explore” was replaced with “HubPages”. The paragraph descriptions at the top of every Topic page were removed. What are the benefits of this redesign? There are a number of important benefits to this update. Most notably, improved site navigation and structure (the underlying HTML) should yield traffic and SEO benefits over the long term. To elaborate, the structural changes we’ve made should augment our credibility with Google and hopefully result in improved visibility in SERPs. If you’d like to learn more about this, Google’s Search Engine Optimization Starter Guide is a great starting point. Second, readers can easily discover the latest and greatest content published on HubPages with improved navigation and usability. Wait, but how do I get to the Feed? You can access the Feed via the explore menu in the header or by going there directly. Clicking on the HubPages in the header and in breadcrumbs will bring you to the new homepage. Announcing the 5th Annual Hubbie Awards – Get Ready! Hi there friends! It’s August again, which means it’s Hubbie season! I’m super excited to announce that voting will open next Monday (August 10th) for the 5th Annual HubPages Hubbie Awards. You will have 2 weeks to cast your vote, so get started thinking about which Hubbers and Hubs you’d like to nominate. If you’re joining us for the first time this year, the Hubbie Awards are contest held in honor of HubPages’ birthday every year around the beginning of August. As a community member, you have the opportunity to choose your favorite Hubs and Hubbers and nominate them for a variety of awards. 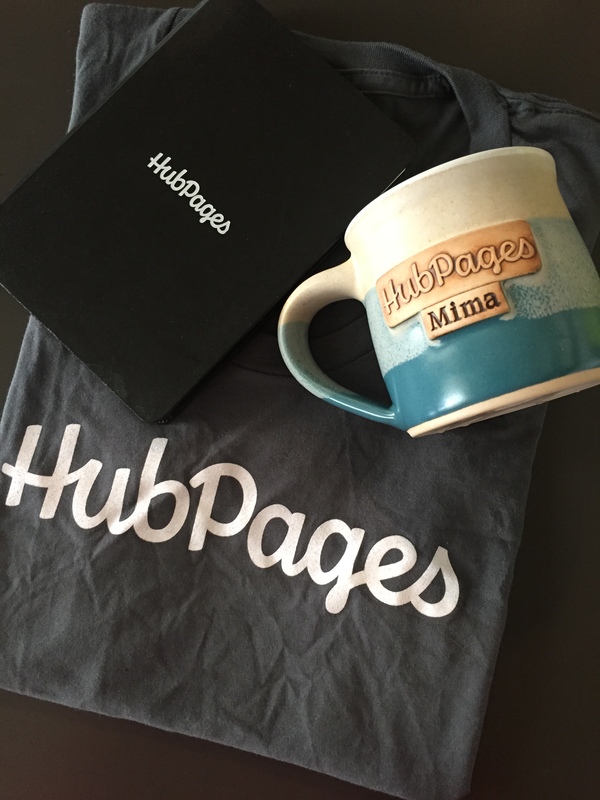 Each Hub or Hubber with the most votes in a particular category wins a cool HubPages prize (this year our winners may choose between either a HubPages mug, a t-shirt, or a notebook) as well as widespread community recognition.